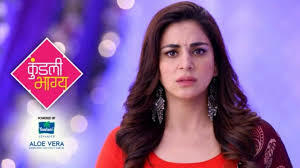 Kundali Bhagya is one of the most loving serials in Indian Zee TV serial. The serial Kundali Bhagya is long-running serial. so many viewers like the daily update of the spieode. The serial Kundali Bhagya is the extension of Kumkum Bhagya. Kundali Bhagya is one of the highest top TRP rating serial. the serial is a full package of fun and too much drama. The serial is perfect who loves drama. Now the serial Kundali Bhagya is on high turning point because Karan is also get arrested by police for attacking Monisha. 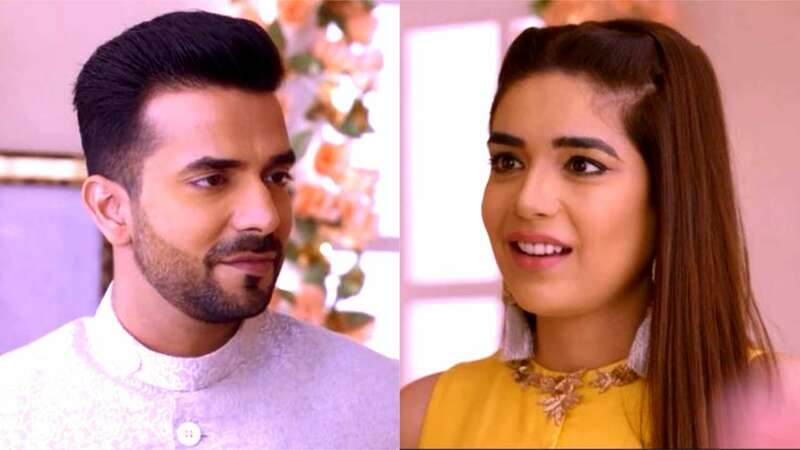 In the latest written episode Kundali Bhagya 16th January 2019, starts with Monisha and some other family member is presented in court. The judge asks Monisha to come into the Witness box and tell everything. Monisha replied she is engaged to Karan but Rithvik was her Rithvik was her good friend. She enounces against the Luthras and frames the rest of the family members. She said that Rishabh hires Billa and got Rithvik Killed. Karan gets very angry at Monisha and he shouts at very in a loud voice, everybody gets shocked and there is silence in all room. He told the judge that Monisha is lying but she keeps reiterating that Rishabh is the one who should be punished. After telling this Karan goes to harm Monisha and said she is lying. To saw the worst condition judge get very angry and he ordered everyone to be in silence mood. The judge orders Karan’s arrest and both Prithvi and Sherlyn are very happy seeing all this happened in the court. The judge prorogues the listening for the day. To know everything Prithvi gets very happy and thinks that now he get success. Preeta tells Monisha what she did was totally wrong. Preeta gets very sad and tells to Monisha that she is feeling very bad for Rithvik now that he fell in love with a girl who was always on the wrong.